It feels like a broken record at this point. 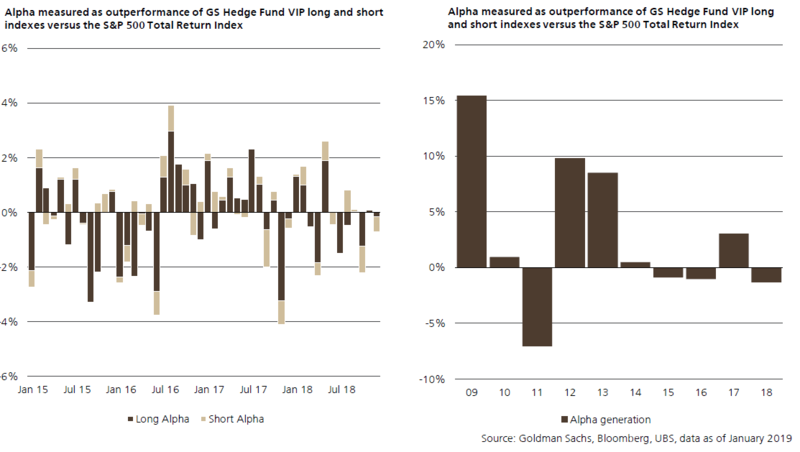 December was simply a terrible month for most hedge funds, and we have yet another data set to prove it - as if we really needed it. 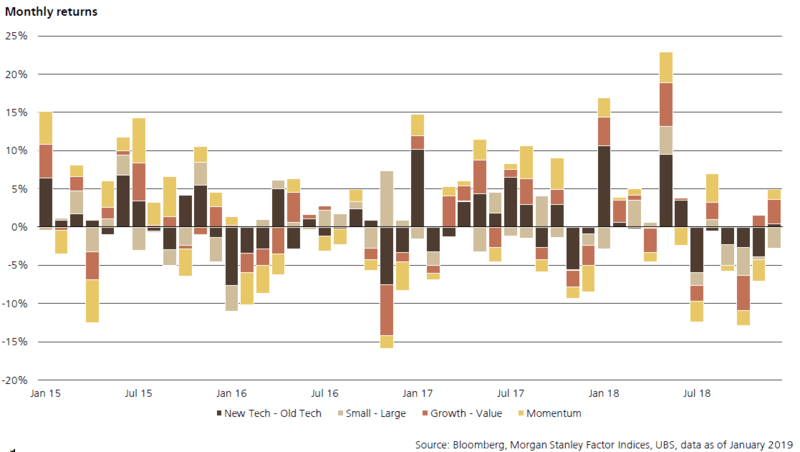 It’s clear at this point that momentum stocks haven’t given up the ghost just yet - even though it seemed like 2018 might finally bring sweeping changes to the stock market’s dominant factors. This is evidenced even today by steep rallies in the FANG names (FB, AMZN, NFLX, GOOGL). The last few years have been a virtual game of tug-o-war between growth and value, and it looked briefly like the tides were turning in 2018. However, the end of the year ended up being brutal for both factors. Corsair Capital pointed this out in their recent letter to investors. The fund had expected growth to finally sell off and reduce the extreme imbalance which has developed between them in the last couple of years. That didn’t happen though, as both growth and value sold off.